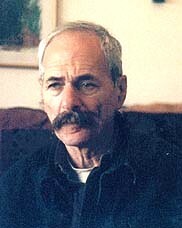 Chaim Tadmon was born in Petah Tikva in 1935, and studied political science and history at the Hebrew University of Jerusalem. 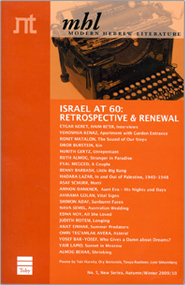 He worked for many years as a program editor and radio host at the Israel Broadcasting Authority. He is also a translator. Tadmon has published fiction and also writes poetry.